New Data Reveals that 87 Percent of Consumers Subscribe to Cable Despite Rise in Cord-Cutting. Yidio, the premier search and discovery app for TV shows and movies, today released new data analyzing consumer TV watch behavior related to cable and streaming services. Contrary to some reports, cable is still king, in fact, an astounding 87 percent of consumers currently subscribe to cable or satellite TV. Consumers primarily choose cable for the convenience and ability to access a greater variety of shows and movies, according to the survey. Given that streaming services release shows the following day or even a season behind, consumers are deterred from completely cutting the cord as to not miss out. More than half of consumers think that the ability to watch shows and movies immediately would greatly improve streaming services. Unsurprisingly, 82 percent of consumers surveyed said they are more likely to watch a show the night it airs because it’s what they have always done or they don’t want someone to spoil an episode for them. Nearly half of all consumers surveyed indicated that they watch more television than they did a year ago, which is due in large part to the increase in high quality content with popular shows, according to Yidio data including Empire, The Walking Dead and Power. Last year’s Fall TV premieres were popular among viewers with 79 percent of consumers watching at least one new show that debuted last fall while a quarter of consumers watched four new TV shows. Approximately half of consumers indicated that it was advertising and marketing that drove them to watch fall TV. Though strong advertising and marketing won’t keep consumers watching, 75 percent of consumers surveyed will give a show between 1-3 episodes before deciding if it isn’t worth watching. While cable is still a popular way for consumers to watch, as we’ve seen, more people are turning to streaming services so they can more easily binge watch their favorite shows. In fact, Yidio’s survey found that for those consumers who have the capability to binge watch they prefer to watch TV that way over viewing live. In fact, nearly a quarter of consumers have watched an entire season of a show in one sitting and only four percent of consumers reported watching just one episode at a time. While skinny bundles were relatively unknown last year, the concept is quickly gaining steam and based on survey findings, could prove to be a strong revenue stream for cable companies. According to Yidio’s survey, 68 percent of consumers would pay at least $50 a month for a cable package they could build themselves, compared to less than half of consumers who are paying between $50-$100 per month on a pre-set cable package. Yidio’s survey also revealed that if they could choose, 37 percent of consumers would cut sports from their cable packages, and nearly half of all consumers surveyed would cut networks that are home to popular shows like Keeping up with the Kardashians and The Real World. Lab42 conducted an online survey of 1,000 interviews among the general population in the US between January 28, 2016 and February 1, 2016. 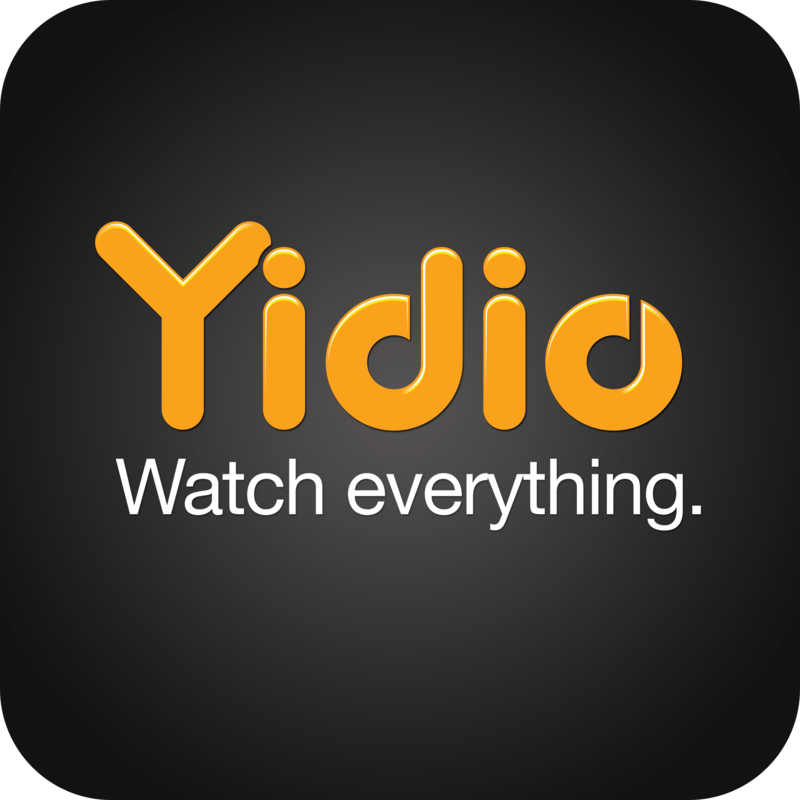 Founded in 2008, Yidio (short for “Your Internet Video”) is the premier search and discovery app for TV shows and movies, and is used by 15 million visitors each month as a starting point to discover where to watch free and premium content online. Yidio makes it easy to search and find where to watch over 1 million TV shows & movies across Netflix, Hulu, Amazon, iTunes and hundreds of other content providers, all in one place. You can learn more about Yidio at http://www.yidio.com and e-mail us for press inquiries at press@yidio.com.